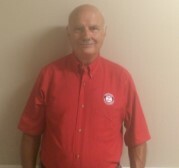 Paul Sr. previously owned and operated a Charlotte service business since 1980. Paul Sr. brings with him his entrepreneur spirit, business management experience as well as his local operational know-how. Paul Sr. is a native of the Charlotte area and has seen the community grow throughout the years. Paul Sr. is an avid car enthusiast and “old school” mechanic. Paul Jr. spent over 15 years in the franchise automotive industry, last holding a General Sales Manager position in the Charlotte area. Paul Jr. brings his expertise of automotive sales, financing and operations. 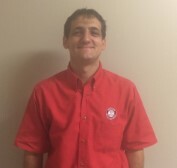 Mike holds ASE certifications in automotive repair along with a Master Technician Certification. Michael brings over 7 years of franchise service experience. Originally from New Jersey, Michael has been in the Charlotte area for over 20 years. 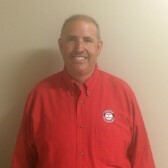 Albert has over 20+ years in automotive industry and is a graduate of Nascar Technical Institute.